We’re dedicated to providing you with the most creative design solutions, highest quality products, and unparalleled customer service. 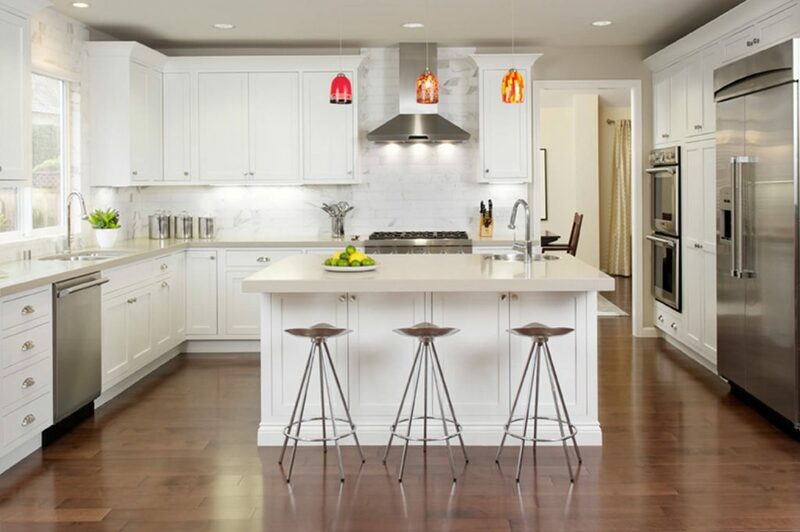 The Cabinet Center is a full-service design showroom offering step-by-step guidance from concept to completion. Home improvements that improve your life, that’s what we’re after. Visit our showroom today to get started on yours. 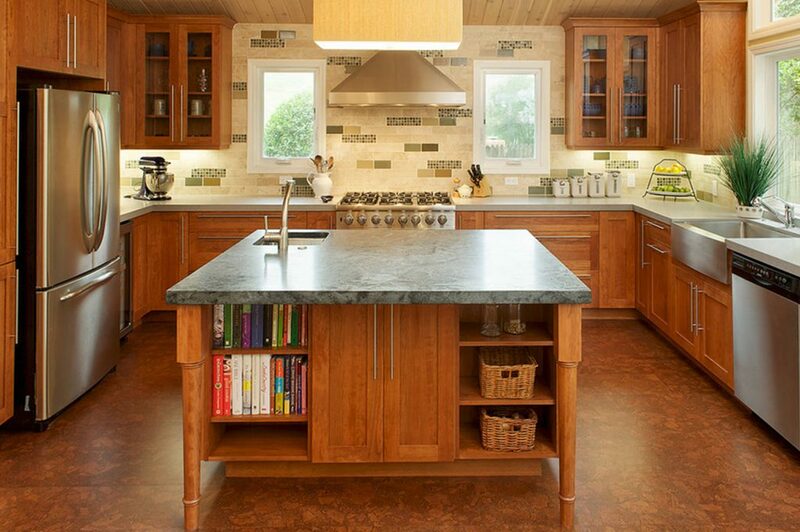 Inspired cabinetry solutions for your entire home. From beautiful kitchen cabinets and cabinetry accessories to customized media centers and bedroom sets, select the cabinets and accessories that not only reflect your family’s needs, but also your style. 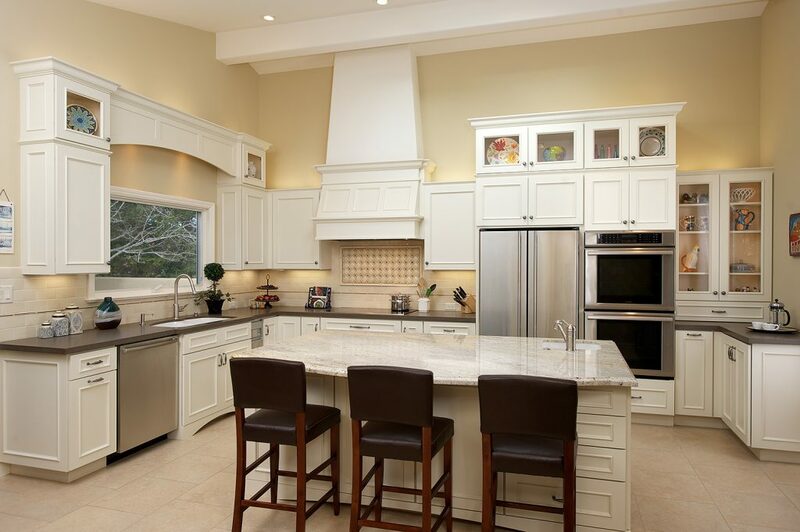 The Cabinet Center is a fully outfitted design center offering step-by-step service complete through installation. 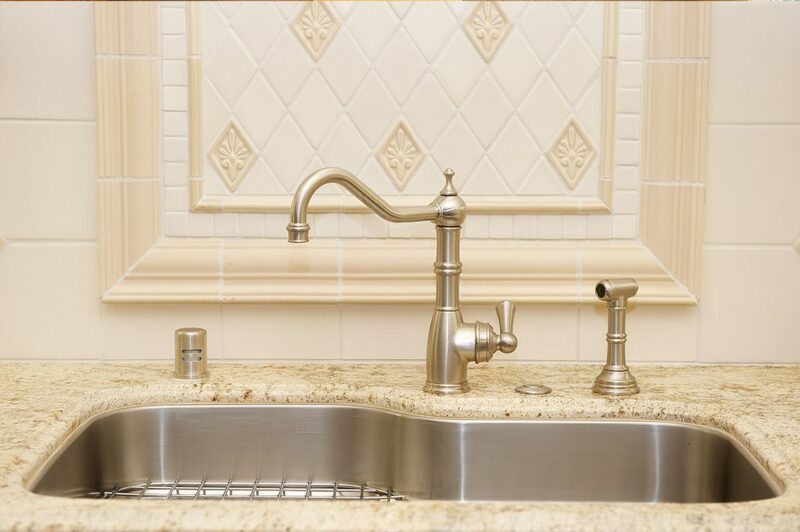 We specialize in Kitchen and Bath remodeling, and feature the highest quality custom design at a great value.